Sanville & Company | Certified Public Accountants | Locations in Abington, PA & New York, N.Y.
Sanville & Company provides Accounting, Auditing, Management Advisory and Tax Services to various corporate and individual clients. 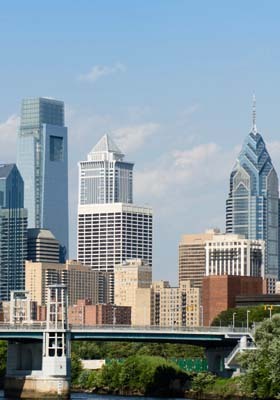 The firm was founded in 1983 and is located in the Philadelphia suburb of Abington, Pennsylvania, with a satellite office in New York City. A significant portion of the firm's practice consists of providing a wide array of specialized services to the investment community including audit, tax and consulting services to mutual funds, brokerage firms, investment partnerships, investment managers and advisers, and investment industry service providers. The firm also provides forensic accounting services for litigation support in the securities and investment company industries. The Firm is registered with the Public Company Accounting Oversight Board. We are also a member of the Center for Audit Quality and American Institute of Certified Public Accountants.